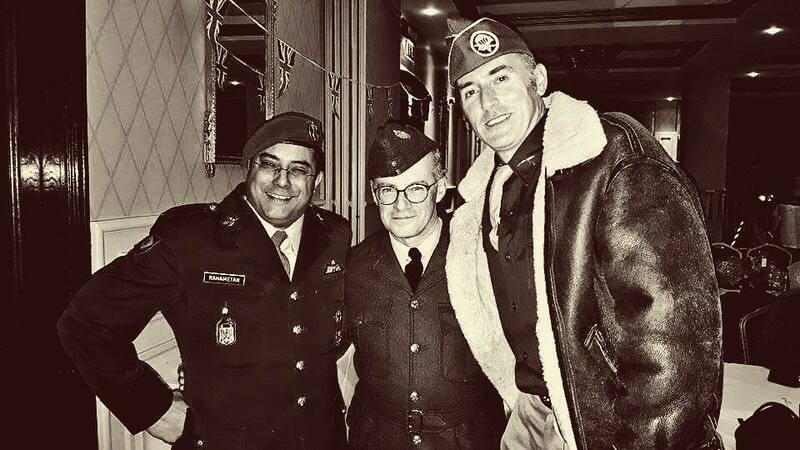 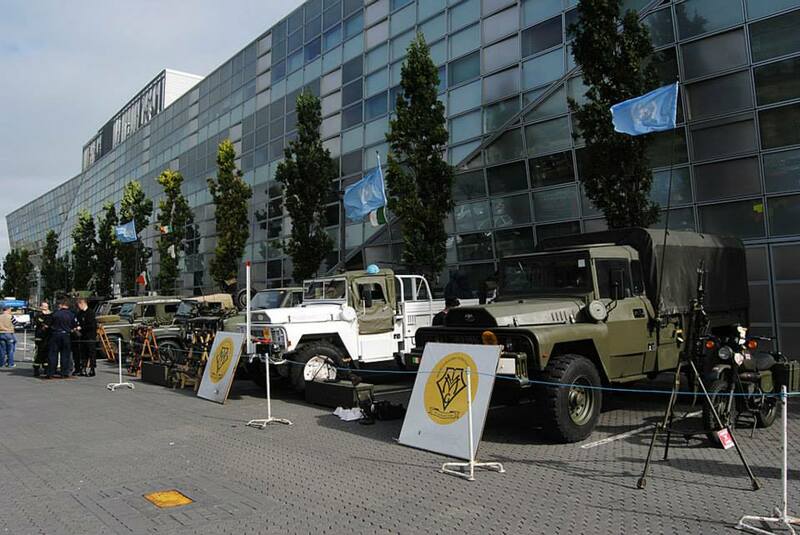 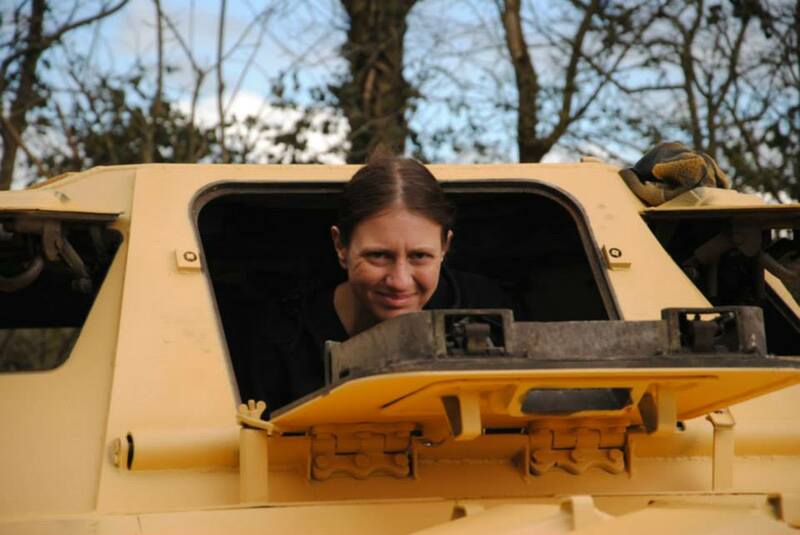 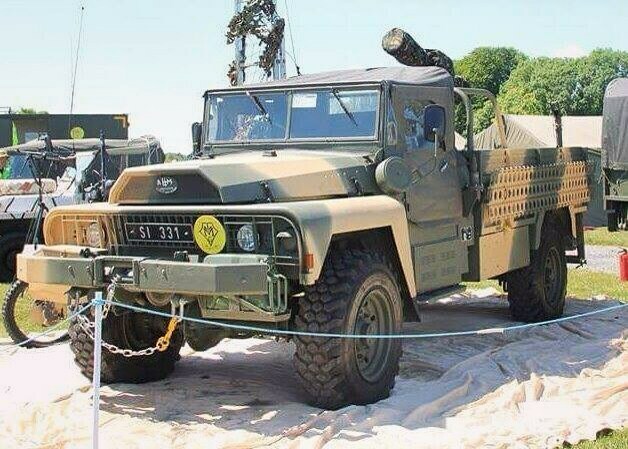 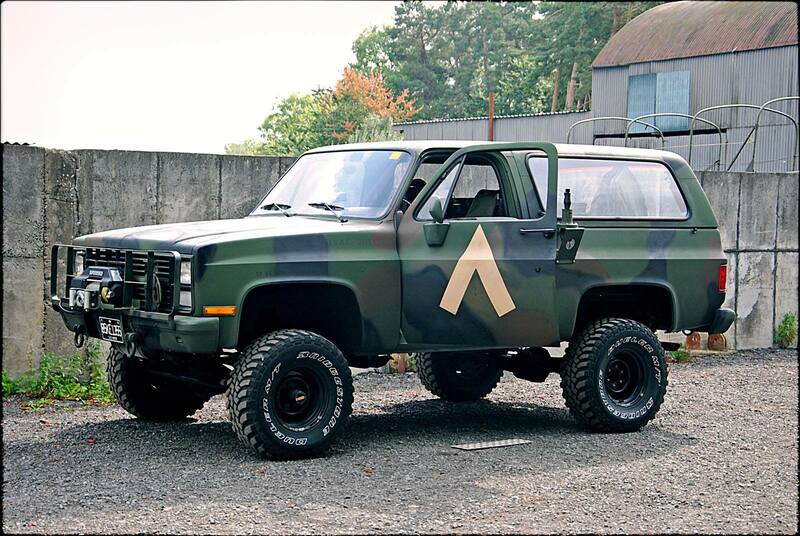 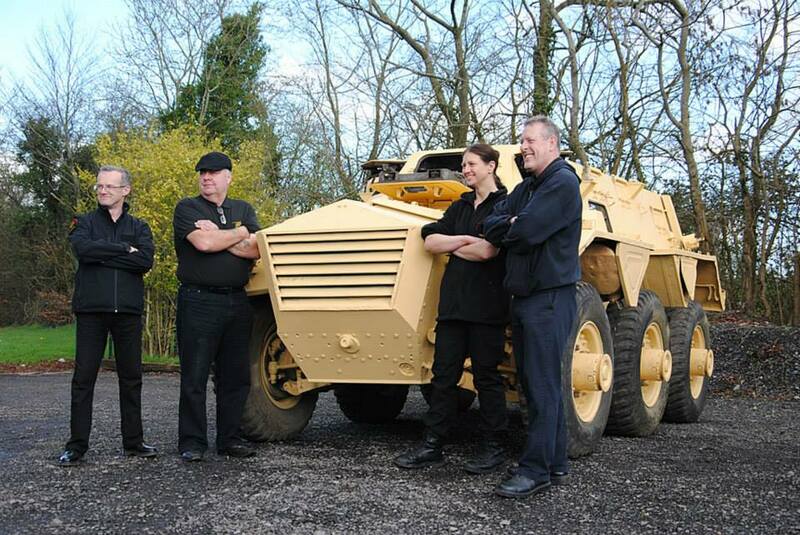 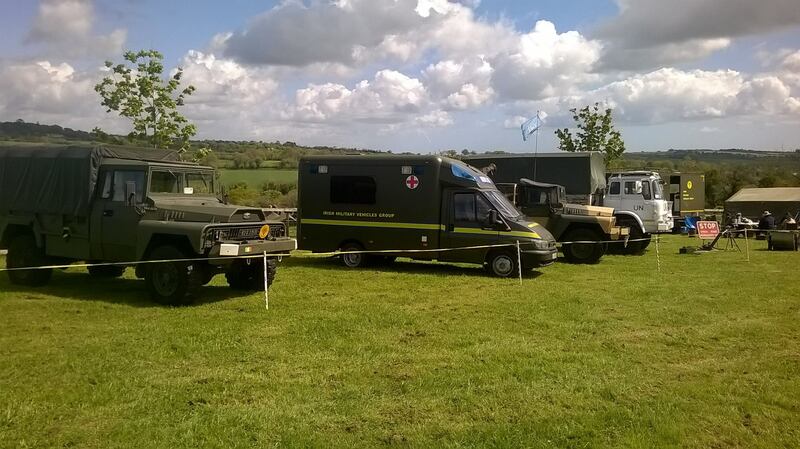 Explore photographs of some of our vehicles and events over the years. 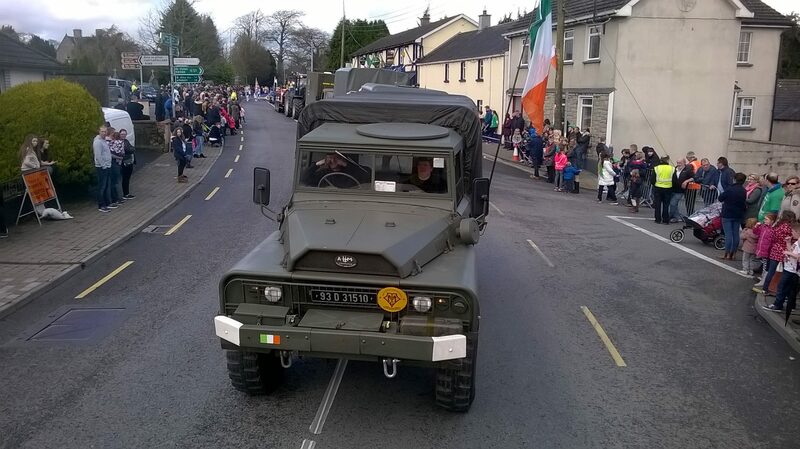 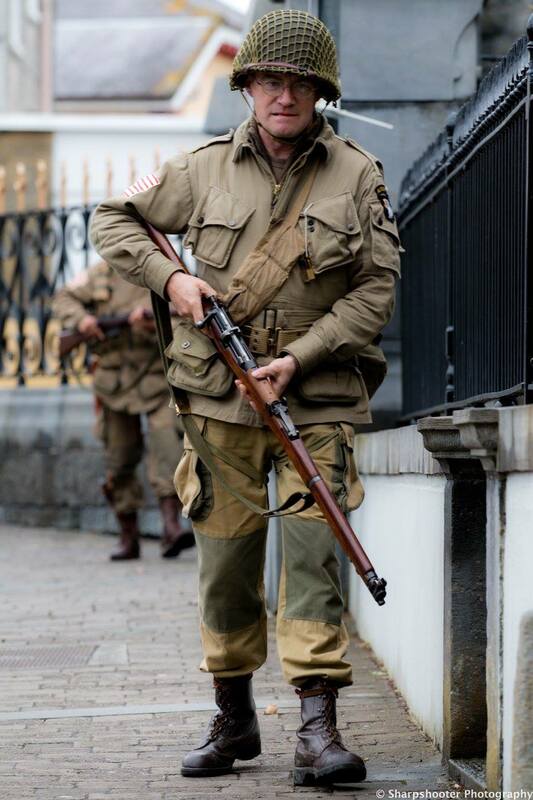 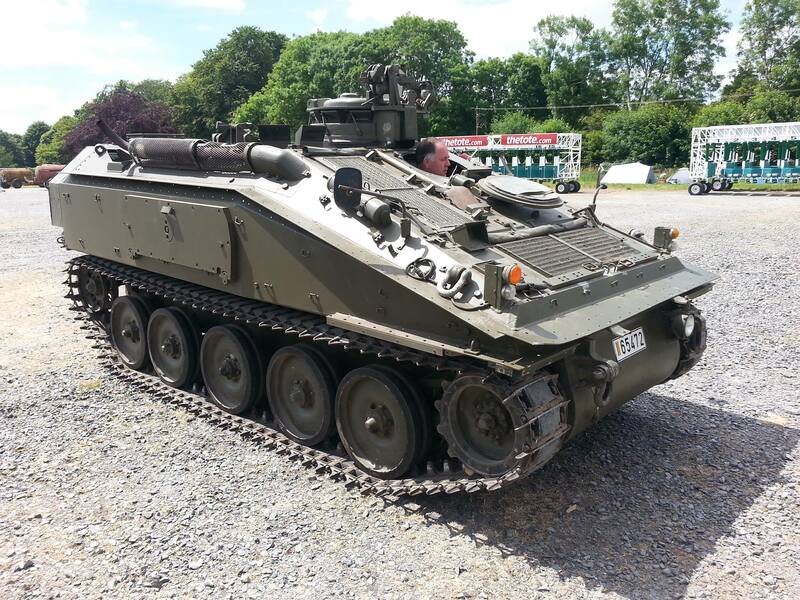 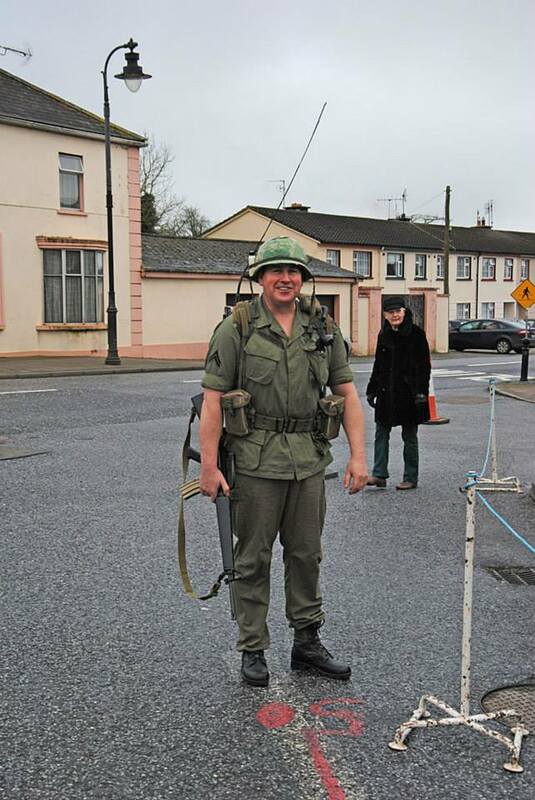 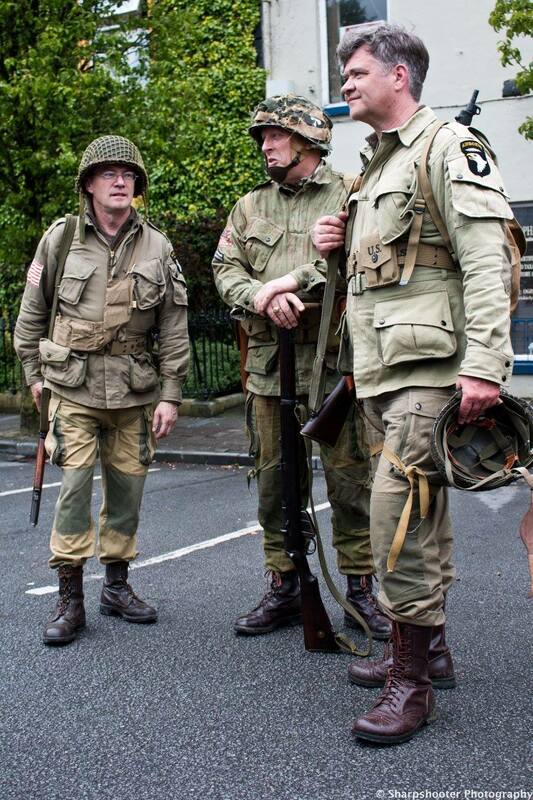 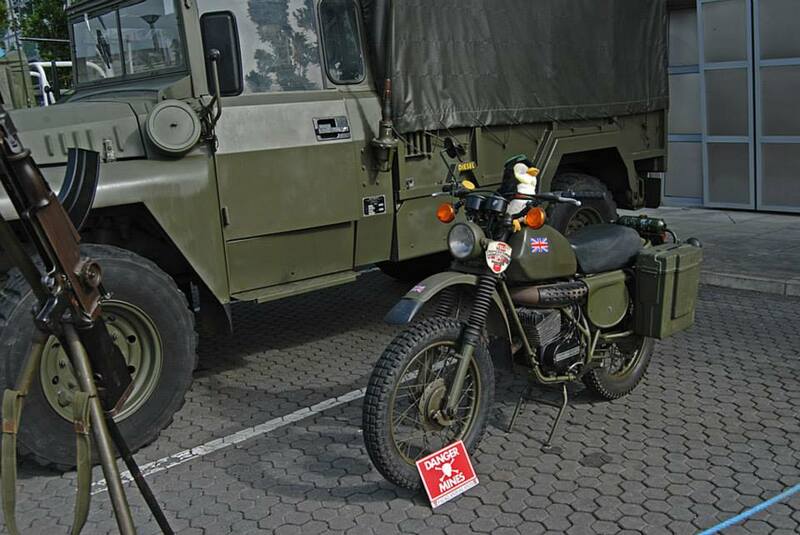 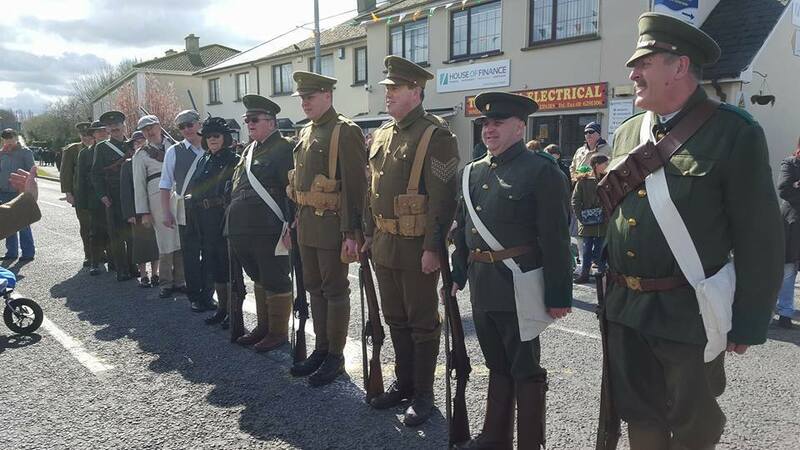 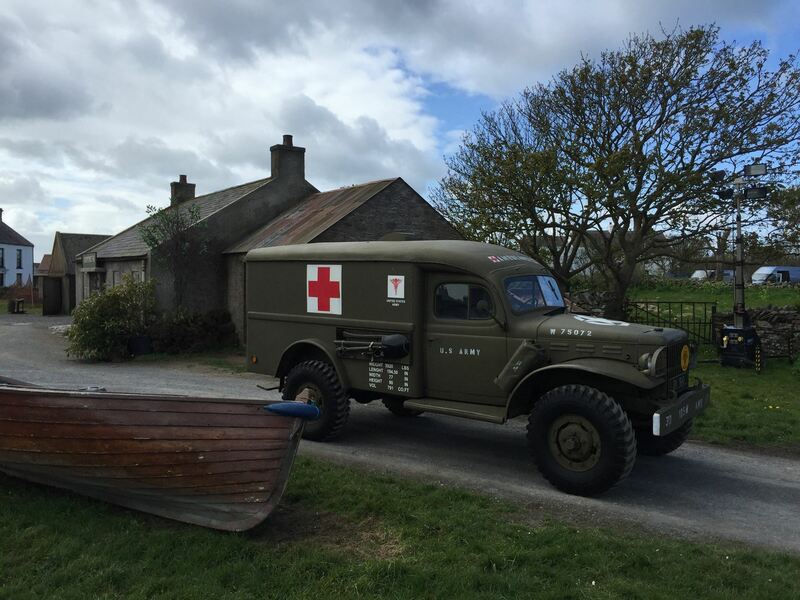 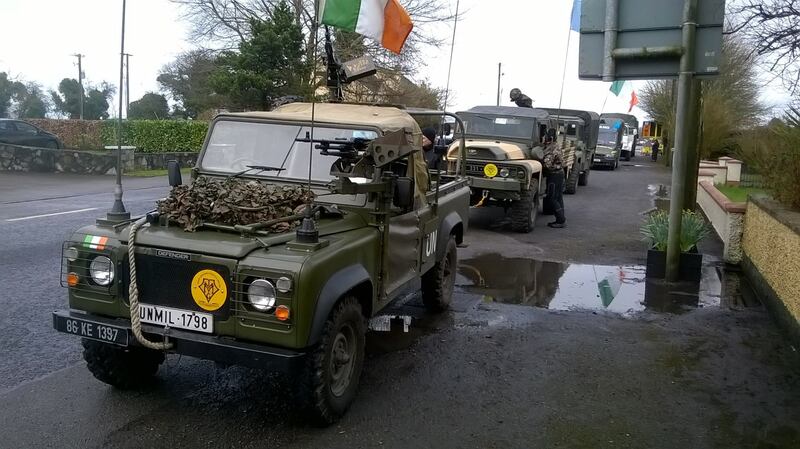 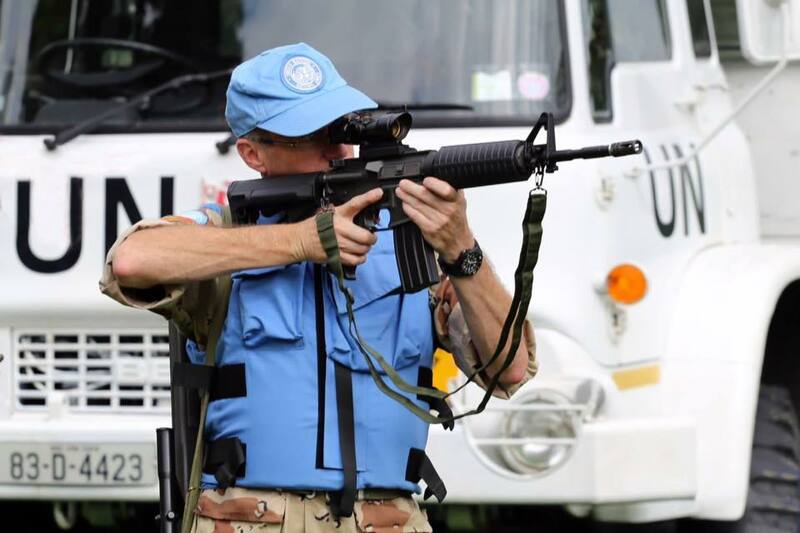 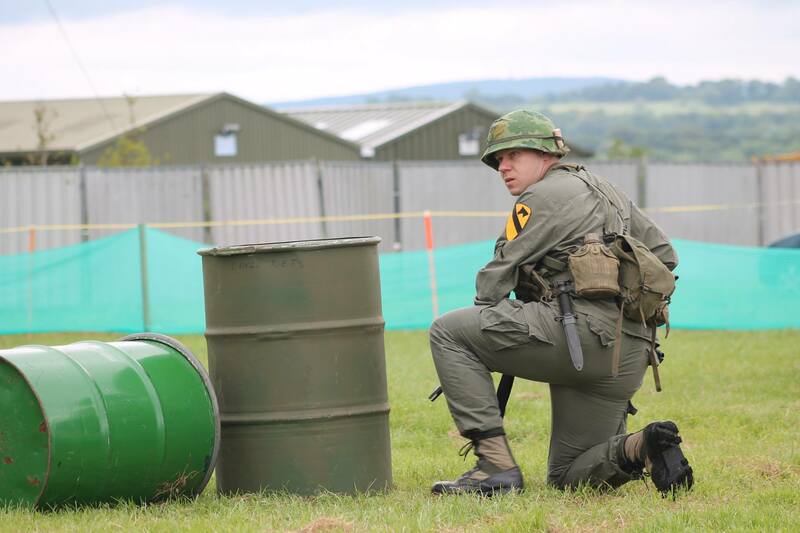 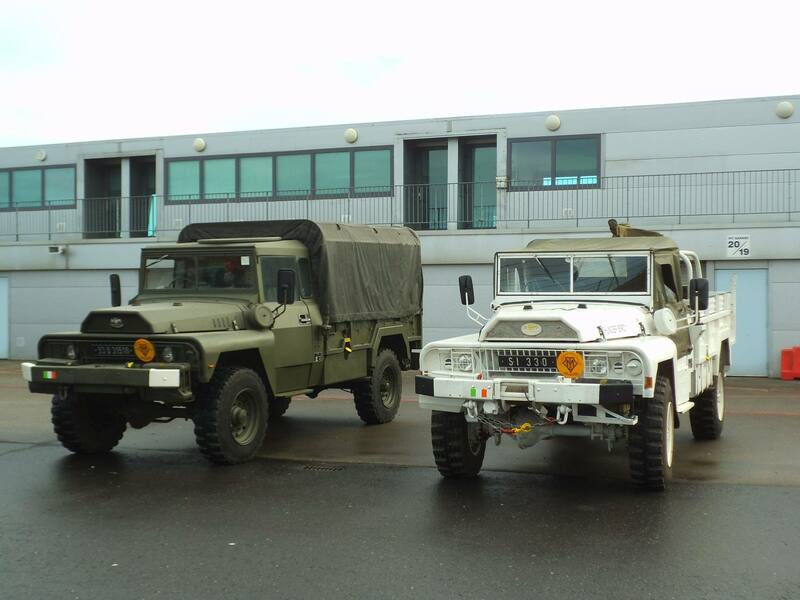 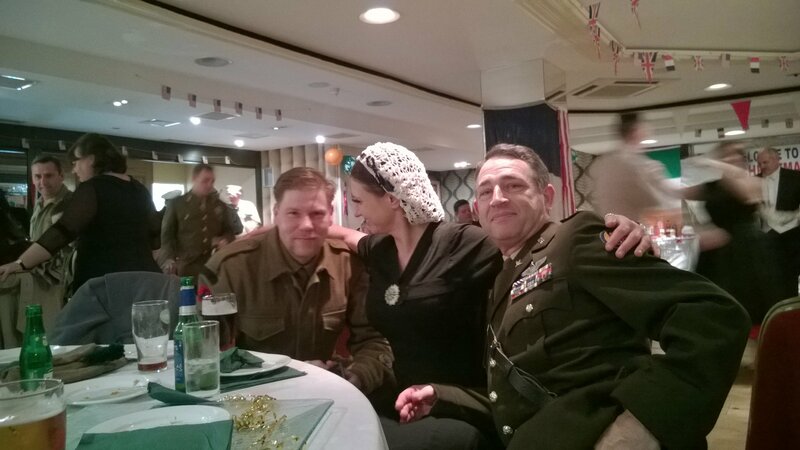 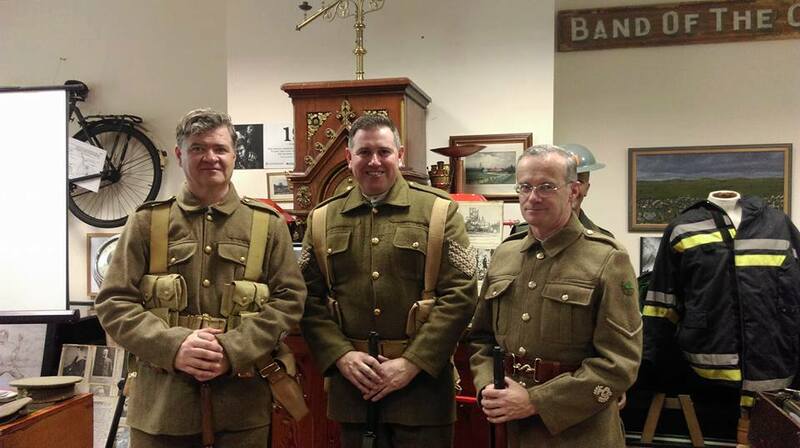 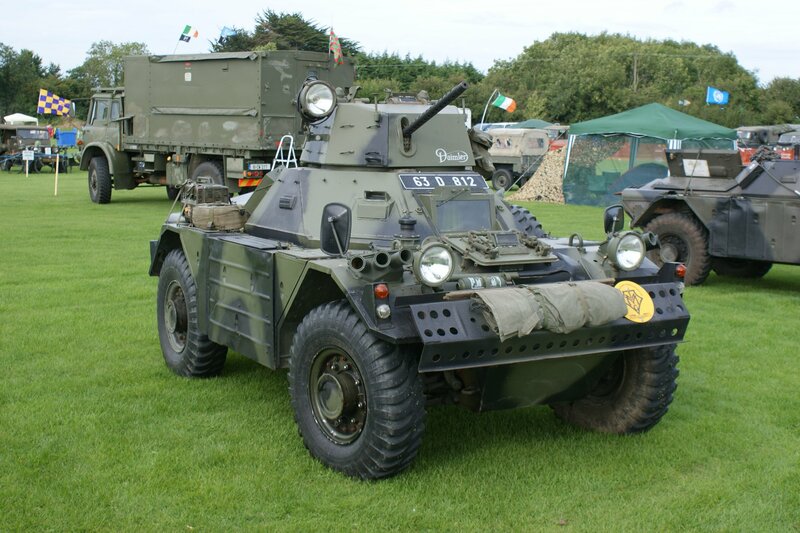 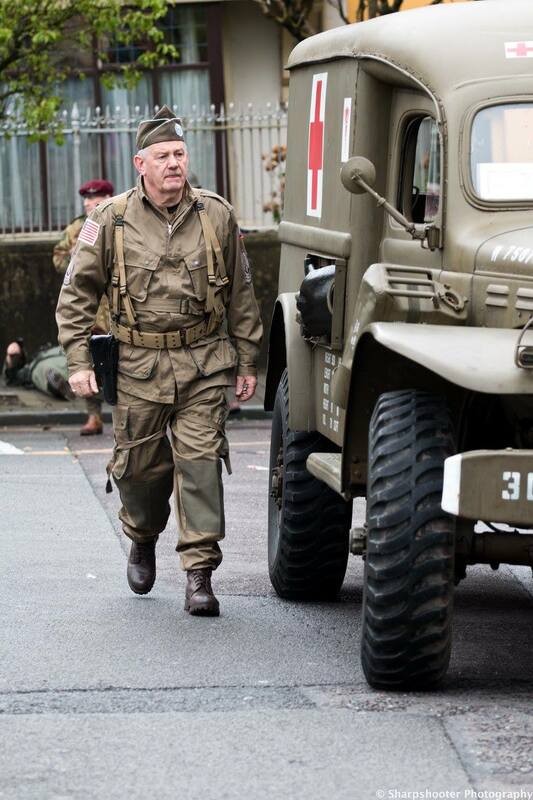 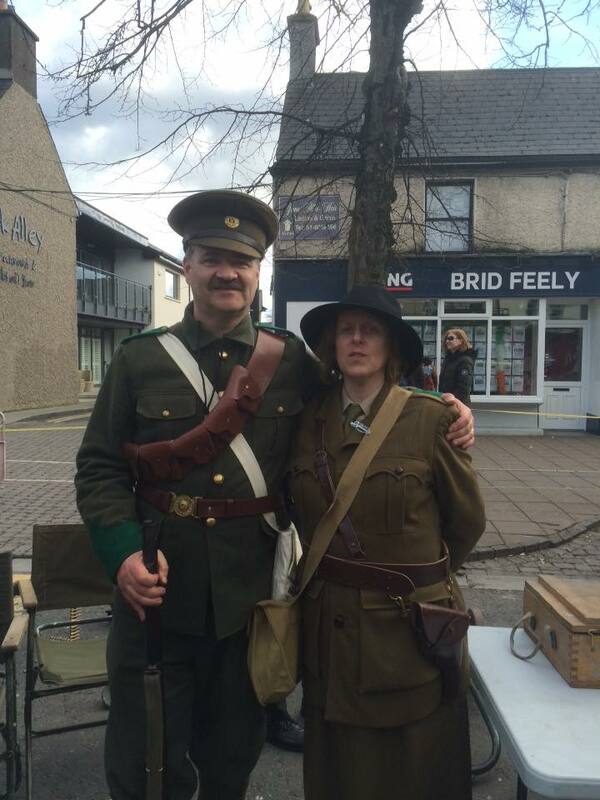 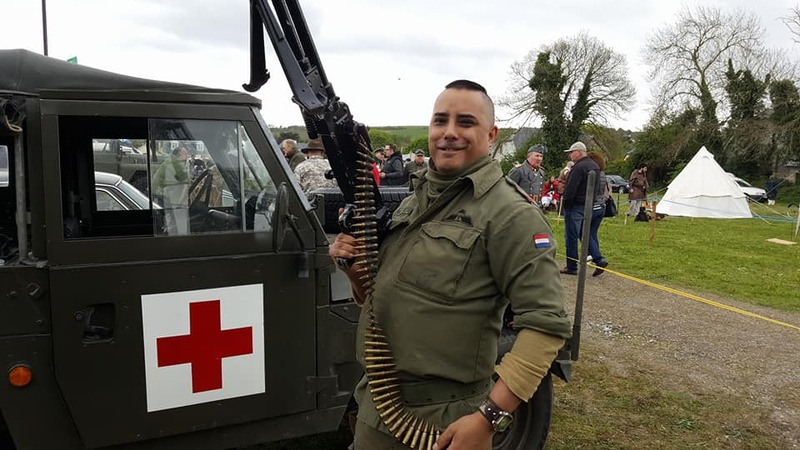 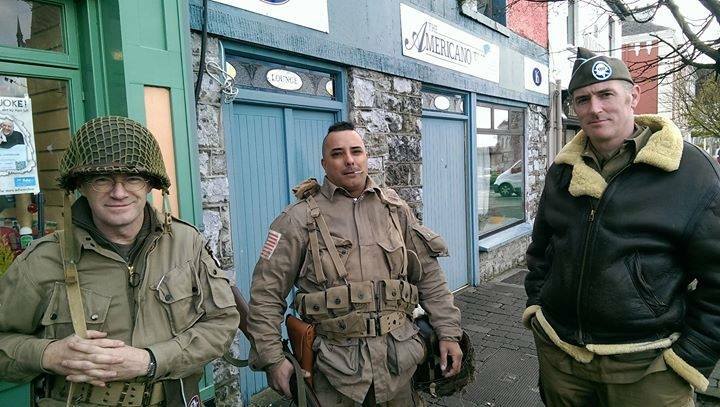 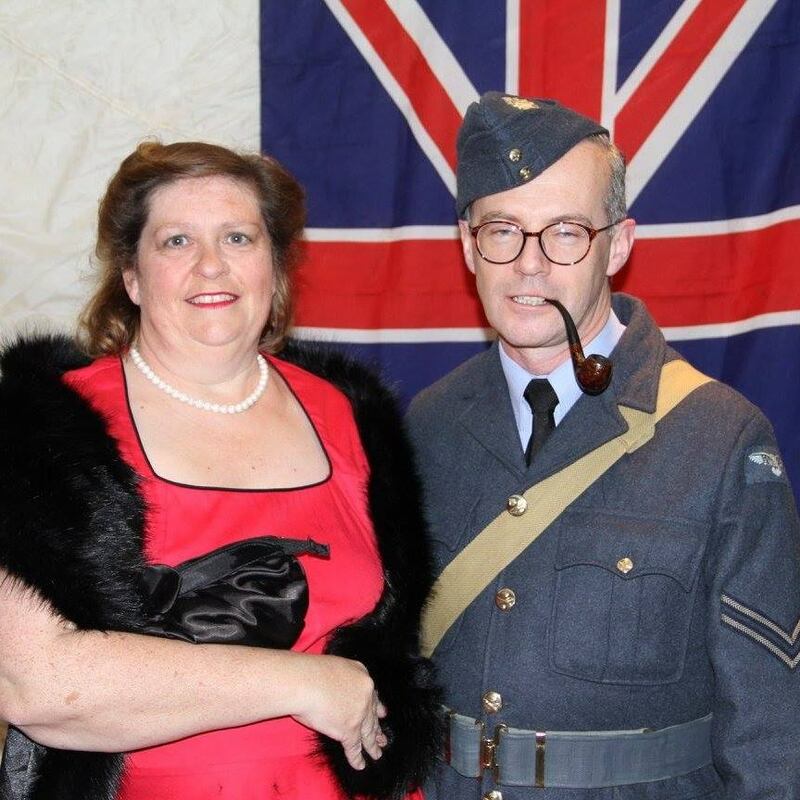 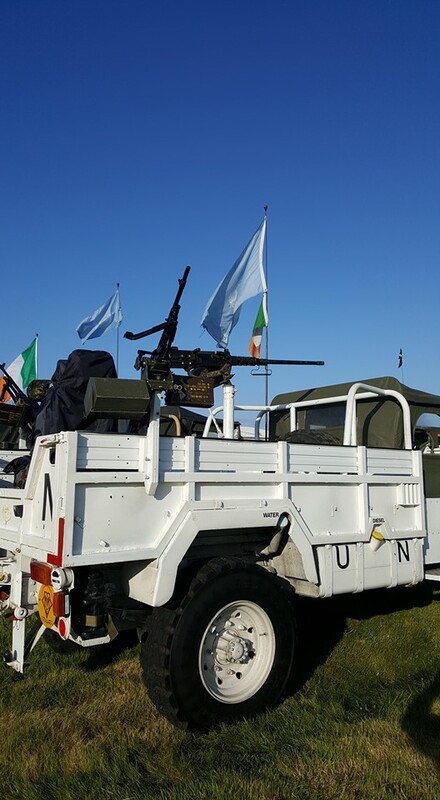 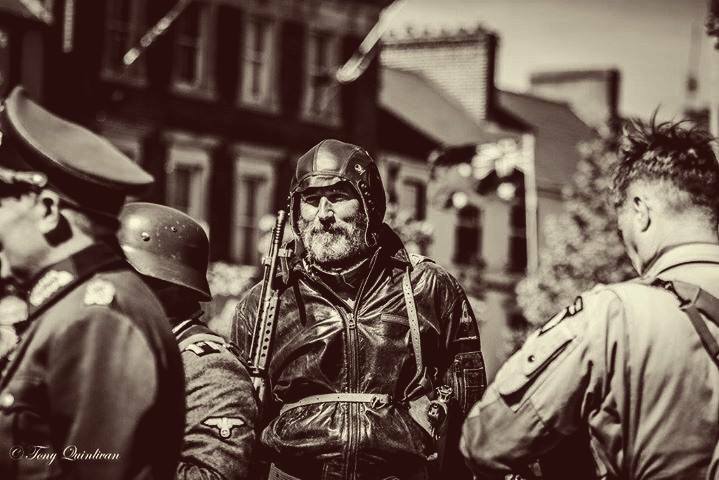 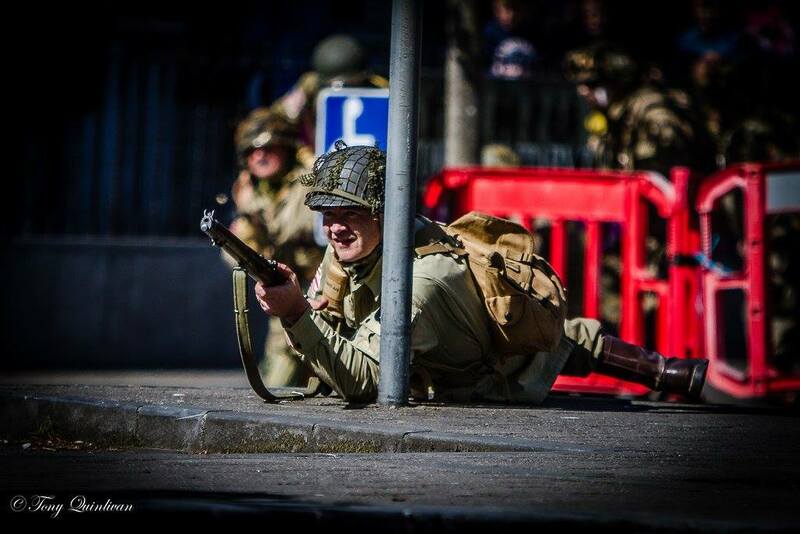 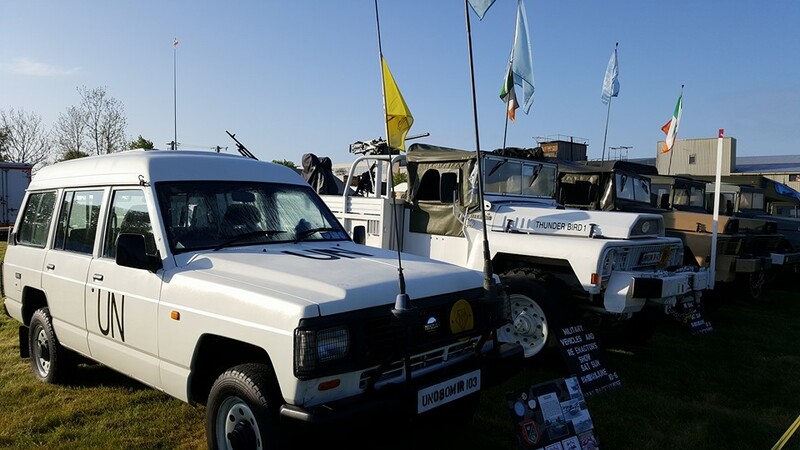 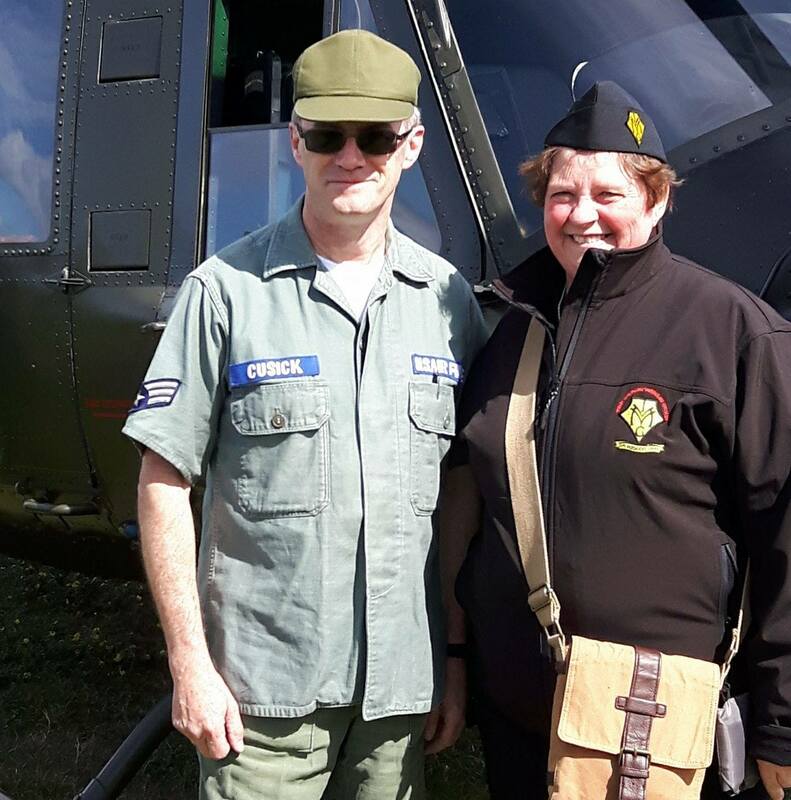 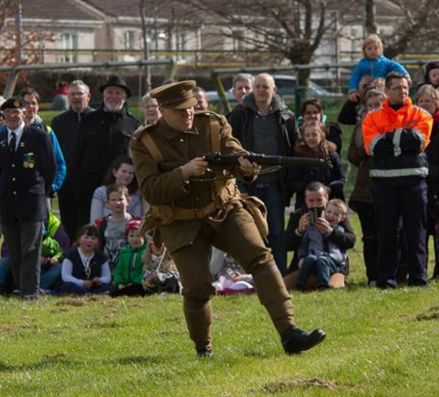 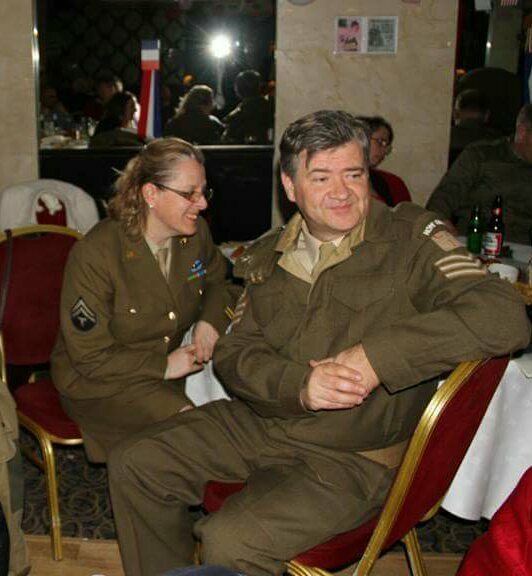 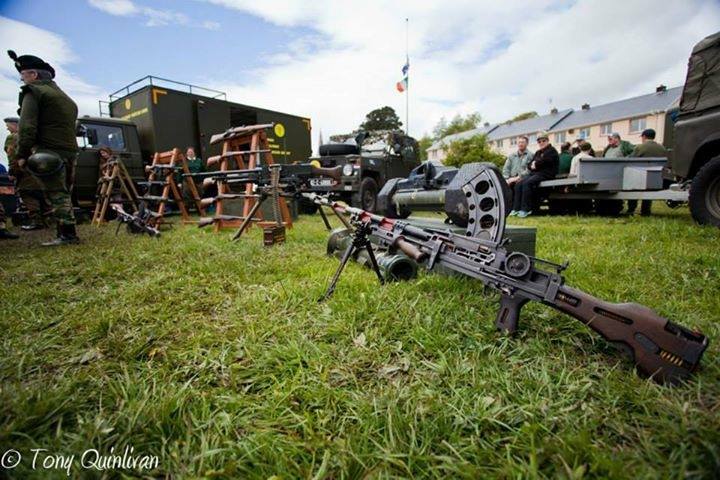 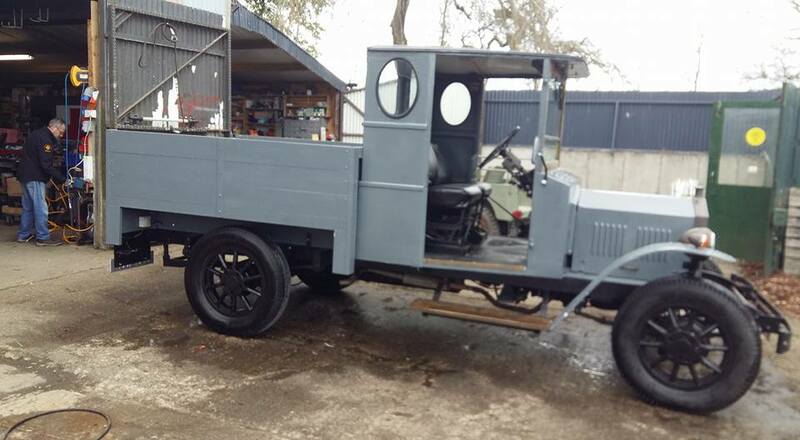 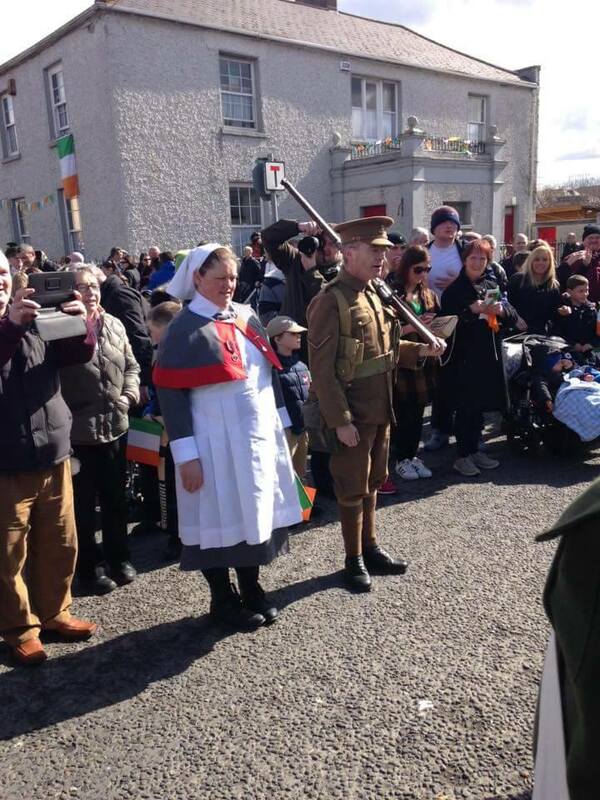 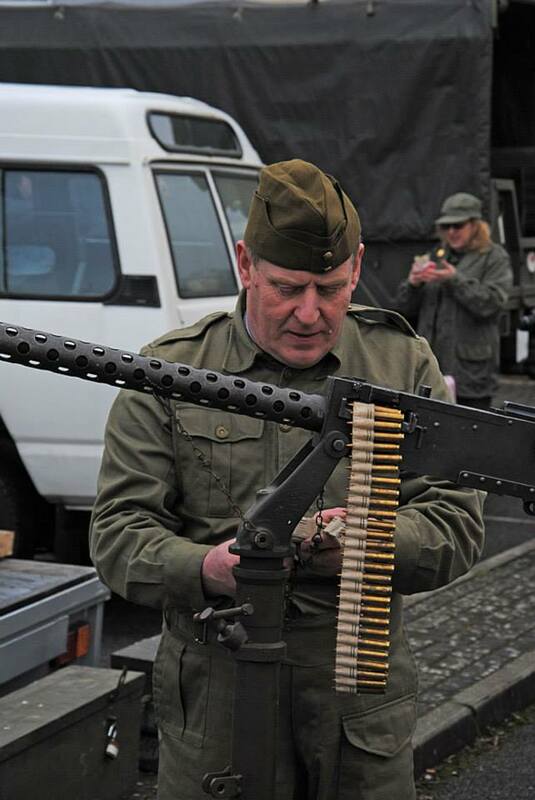 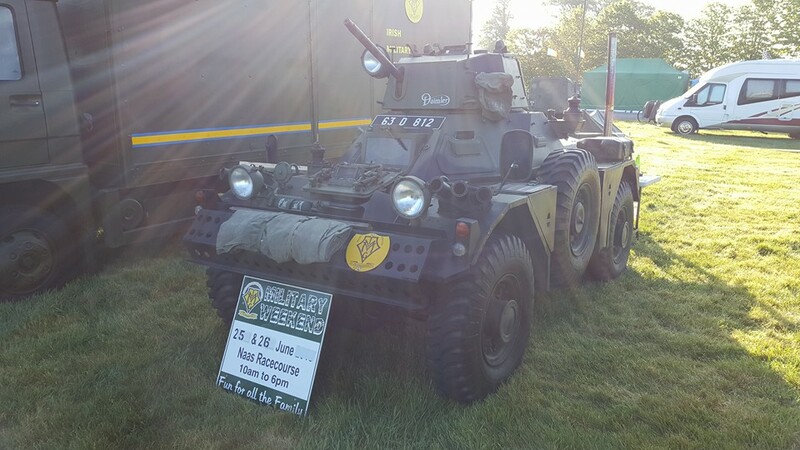 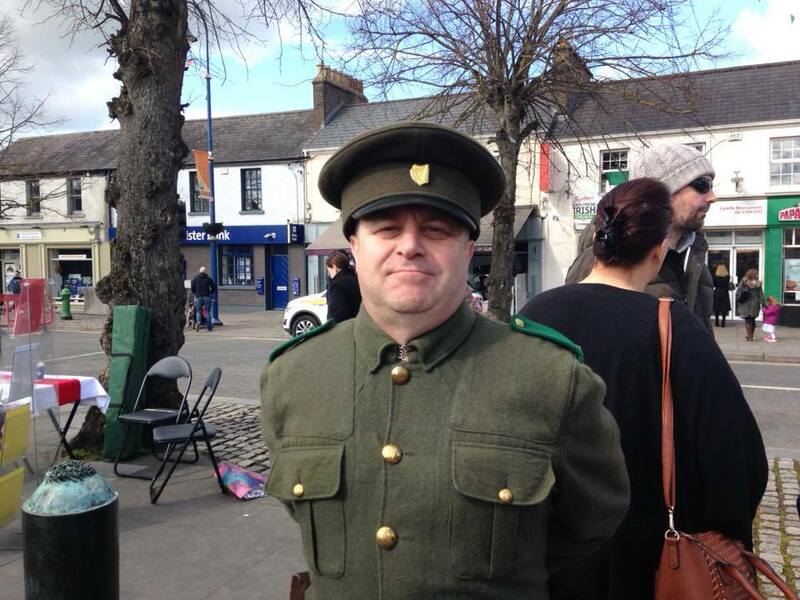 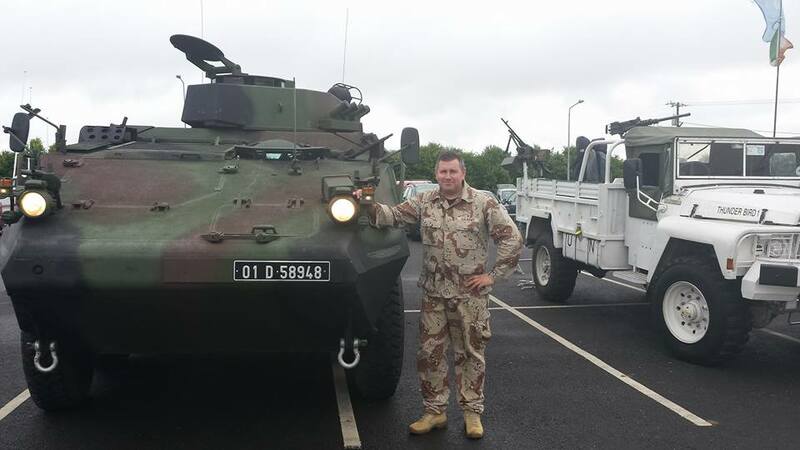 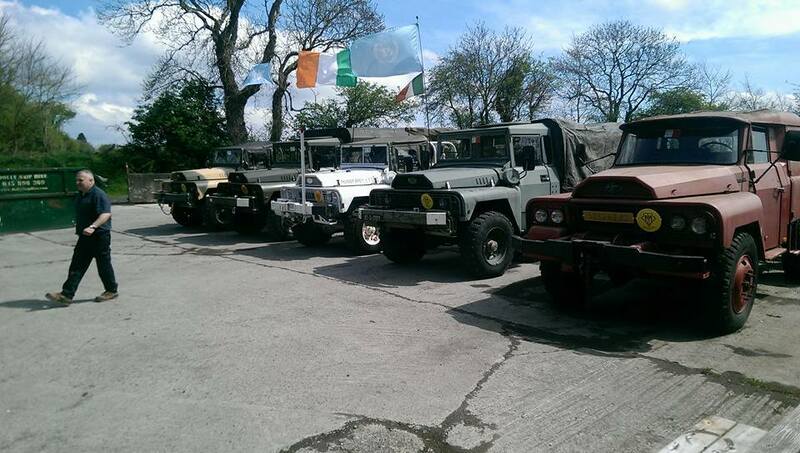 We'd love to meet you at our annual Military Show in Naas Racecourse, the highlight of our year, on the weekend of 22nd and 23rd June 2019. 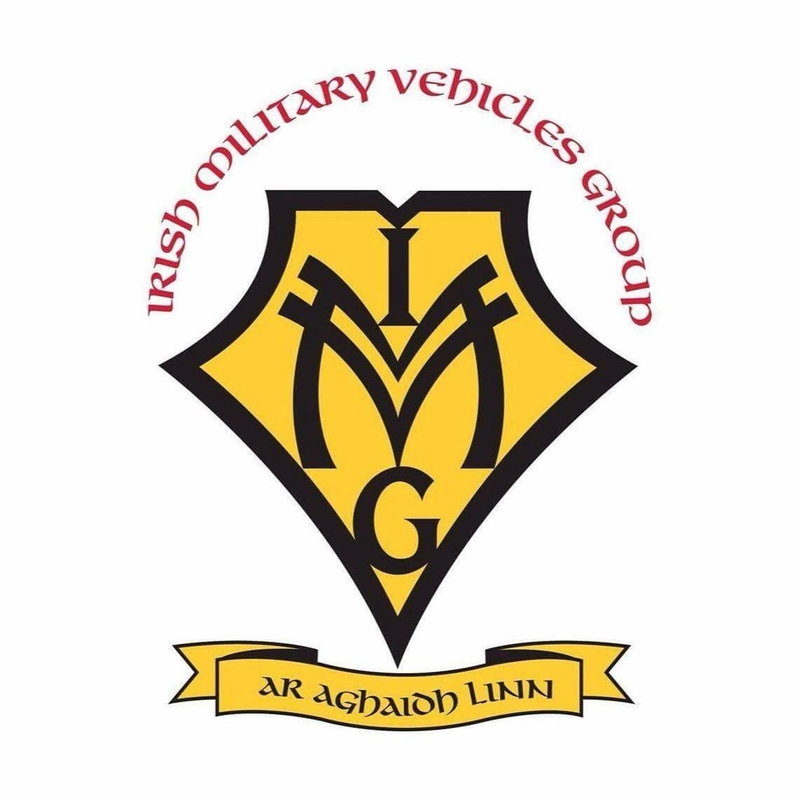 Visit our Facebook Page for more information, or contact us by e-mail.